All Penguins Unite for New Year’s Eve Festivities! 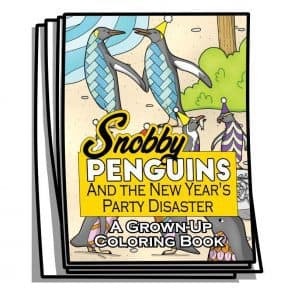 Once a year, different penguin species from all over the southern hemisphere get together for the ultimate New Year’s party! There’s just one problem…the Emperor Penguins are total snobs. This year, the other penguins decide to do something about it – and learn some valuable lessons along the way! 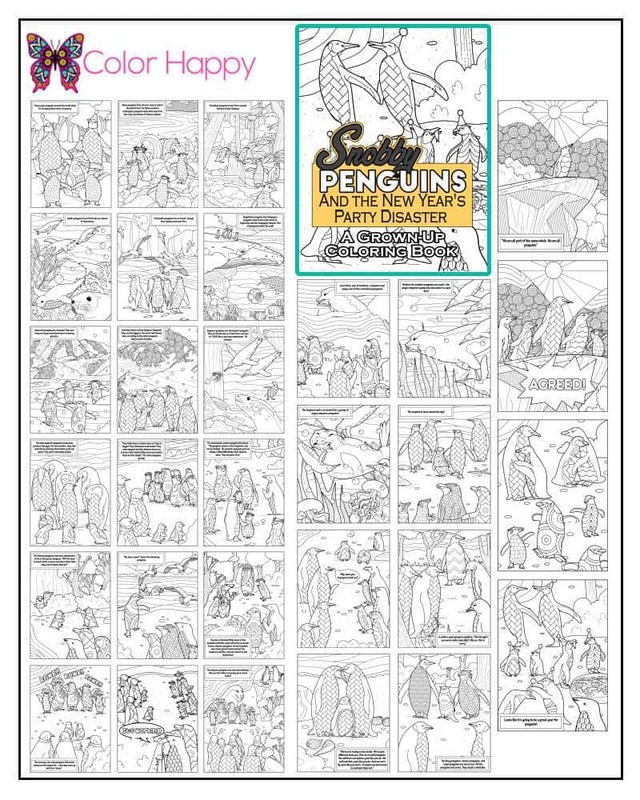 Color these beautiful penguins in numerous habitats and bring calm, peace, and a little bit of fun to your day.